The Color Stride 5K is a family friendly, untimed run / walk that supports local charities. 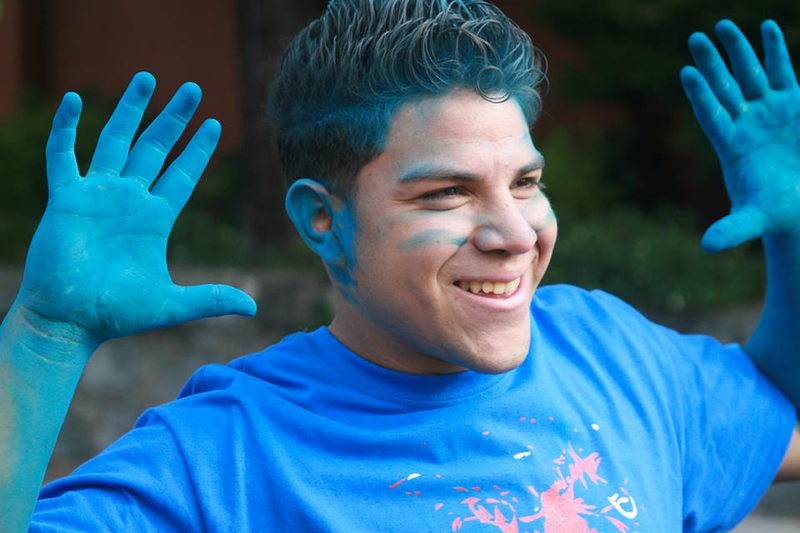 Participants of all ages and fitness levels will be blasted with a safe and non-toxic colored powder several times along the route at the color stations. All color products are 100% natural and safe - a mixture of cornstarch and food color. Each event has music, food drink and fun for the entire family. + The color mostly washes out after the event. + Keep the colors out of you eyes. Some participants opt to wear glasses or goggles and use a bandana for their mouths.